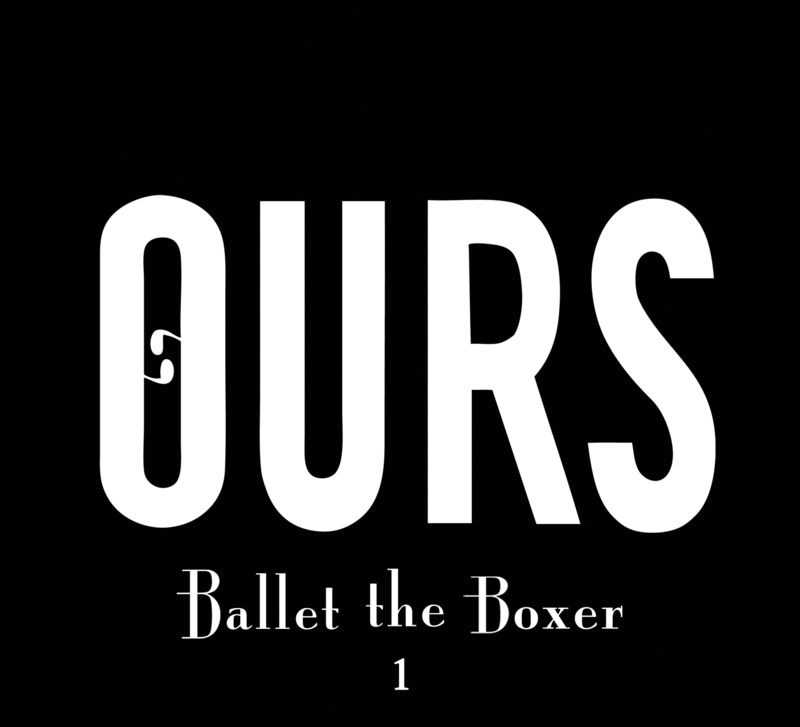 OURS BALLET THE BOXER 1 Is it possible to embrace the past without being nostalgic, without falling into the traps of maudlin reminiscence of a time where things seemed easier, better, more fully realized? And, consequently, is there a way to champion the present without being naïve? 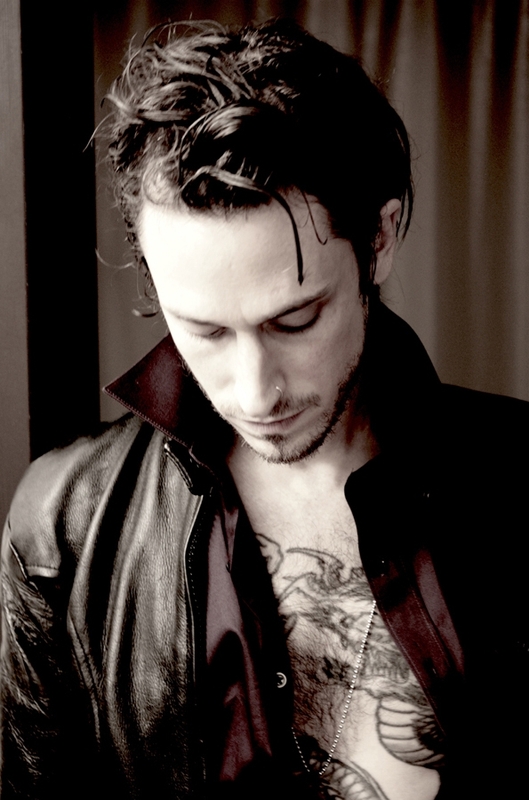 Pretty big questions, but it’s the sort of discussion that Jimmy Gnecco, frontman of American rock ‘n roll outfit OURS, welcomes. No subject is too big or controversial for Gnecco, who has made a career of writing lyrics that tackle all facets of the human condition with openness, introspection and full honesty. OURS’ latest effort Ballet the Boxer 1 grapples with this larger picture dialogue, and does so with such sincerity and candor that the listener feels a part of this struggle to figure out how to deal with the joys and pain of life. And really, from the very title of the record, paradoxes – as they exist in so many aspects of daily existence – reveal who we really are as people and what we hold true. “I feel like we are in a time where we are divided more than ever as people,” writes Gnecco. “We are all fighting for our lives out of survival, and this fight is necessary, but I, myself am trying to not lose sight of this.” Ballet and Boxer – seemingly contradictory elements but when combined create an alchemical fusion that forces the listener to dig deeper. Lead track “Pretty Pain” opens with muscly drums and a guitar riff that immediately recalls earlier OURS work, but when Gnecco enters with “You are exemption / redemption / a way outside my way / pretension / retention / A thing that fills my head” you already feel that things are different this time around. There’s an urgency to these songs, complemented by a maturity and ability to Gnecco’s multi-octave vocal delivery and the band’s instrumental arrangements that are some of the tightest, most lithe and forceful in the band’s history. Technically, Gnecco wanted to capture a live recording sound, tracking drums and many of the instruments in such a way that recalls the warmth of records from the 1970s vinyl. The resulting feel gives space to these songs that allow them to breathe and escape the over- compression of so much recorded music these days, and again reinforces Gnecco’s desire to reach back to the past for its deep attention paid to tonal quality. For a band that has always sought to dig deeper than seemed necessary, to ask the questions many felt were superfluous and explore themes and ways of expression that bucked the trend, and for their first-ever fully independent release, Ballet the Boxer 1 is an encapsulation of that individuality, reminding listeners that OURS may in fact be better than ever.